 Prim Perfect Jigsaw – Can you find us at the Christmas Expo? It’s a fun and stunningly beautiful build by Eliza Wierwight of Patron (who is up for three Avie awards), and incredbly warm and cosy inside — with hot soup and chocolate on offer if you call in to attend one of our talks! There’ll be a talk most days (except when we’re filming or showing Happy Hunting!) and we’ll be posting details of those talks soon. In the mean-time … enjoy the jigsaw. Pssst … if you’re still lost, you’ll find us here!